Hi, I'm Kristy McAdams! Are you ready to share your light? Curious about angels? ​Just want to be reminded of positivity in life? Are you ready? Your angels are waiting to help you! ​It's time to believe in miracles, radiate love & shine your light! Enhance your life by deepening your connection with yourself & the angels with holistic techniques to support your journey. SHOP - Angel Stickers, Angel Pillows, etc. ​This site shares some of the tools I've gathered in my angel toolbox. My goal, as an angel channeler/medium/artist, is to share information/tools that can enhance life in positive ways. Ready to realize how present the angels really are in your life? 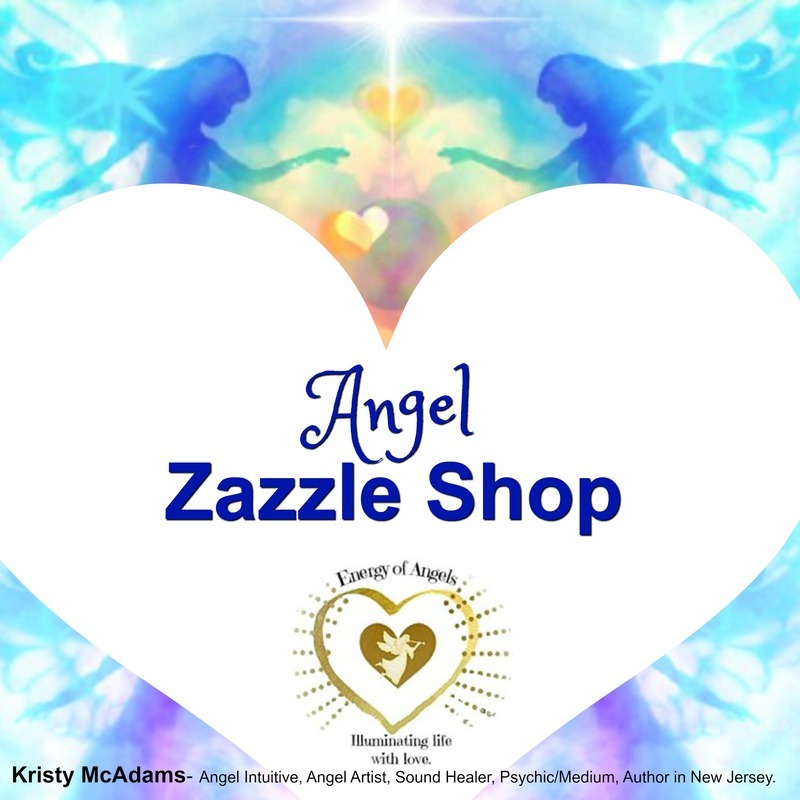 Find out more by connecting with them via a private Angel Reading, customized Angel Art, private Crystal Singing Bowls with the Angels session or private Spiritual Mentoring sessions to help you with your gifts. 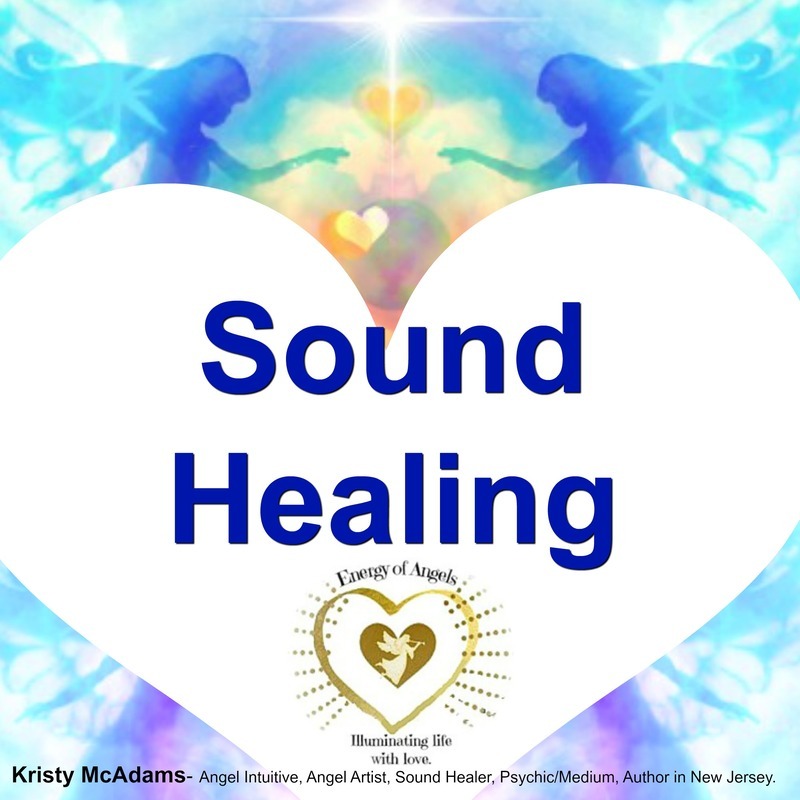 Using angel guidance, intuition, art and sound, Kristy McAdams helps you deepen into your link with the angels to enhance your life. If you're ready to step into a high vibe spiritual pathway, let's take this ride together! 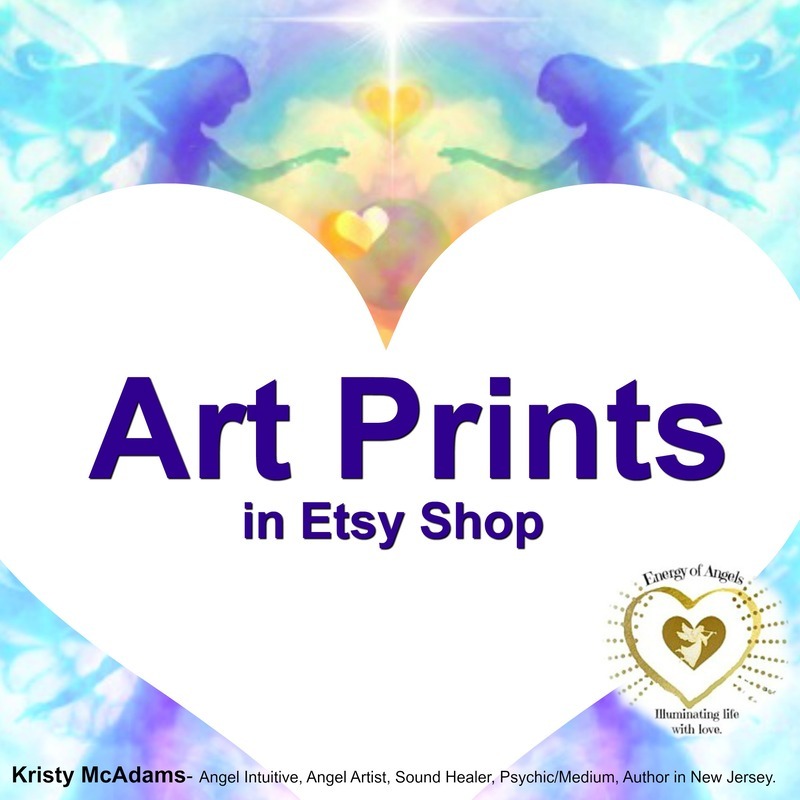 ​I offer Angel Readings, Angel Art made just for you, Angel Art Candles and Sound Healing with the Angels, as well as some other cool services which are listed under the "Product and Services" tab above. 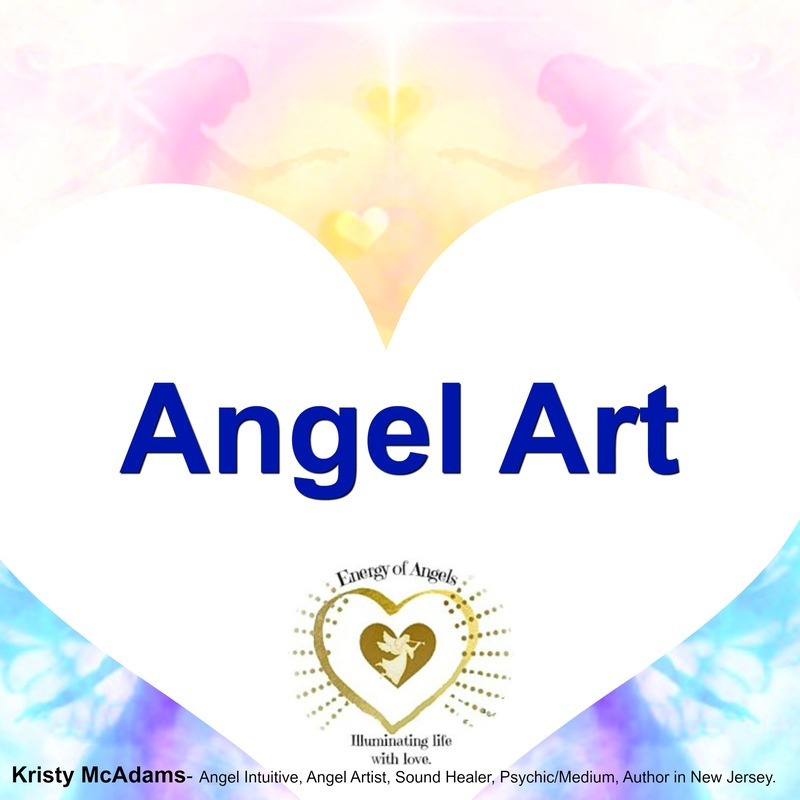 There's also Angel Quotes, Angel Workshops, Angel Art, Angel Products, Creativity Workshops & Info about Angels listed on this site. :) Feel free to browse and stay awhile! Wishing you the peace & joy of angels in your life! Click on "Books to Inspire" to get more deets!